Happy Anniversary!! 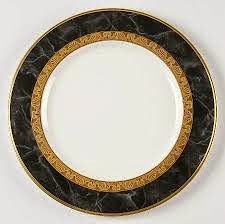 Love those plates and your card is stunning! That doesn't look like a cottage, it looks like a mansion lol!! Happy anniversary!! 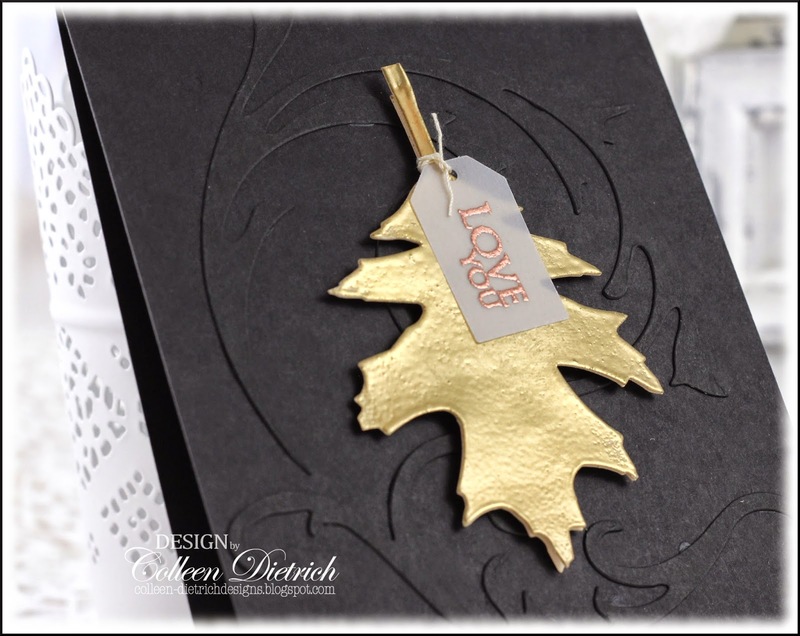 I love love love your card ... that leaf is GORGEOUS!!!!!! The HAPPIEST of anniversary wishes and blessings to you and your guy! What a fantastic card you made for him. Just the perfect touch of elegant masculinity!!! 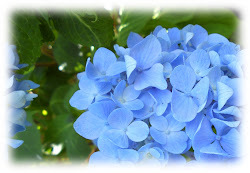 So elegant, I'm in love with the tone on tone swirl behind the leaf too! Gorgeous!! a wonderful card, so classy, congrats to 20 years! 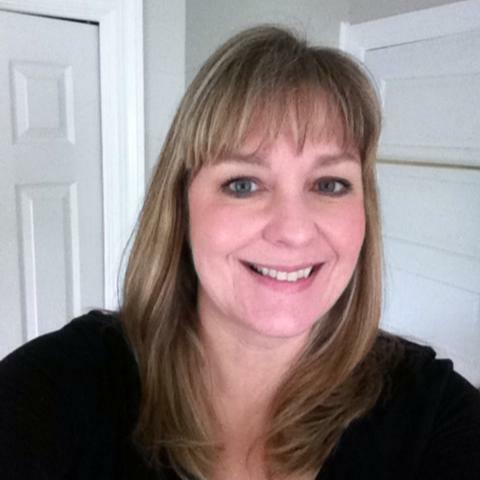 CONGRATULATIONS on your 20th Anniversary, Colleen! Your card is so elegant and meaningful! I love visiting the mansions in RI, such opulence~~hard to imagine that kind of lifestyle, isn't it? Colleen, this is simply beautiful! I love the color combination & design. Belated congrats again on your 20th wedding anniversary, Colleen! I am swooning over the golden leaf! Love it! So glad that you join the fun over Virginia’s View Clean and Simple Challenge! That gold leaf is gorgeous and I love the flourish decorating the background! Happy anniversary! Such an elegant card that you made for your love one. 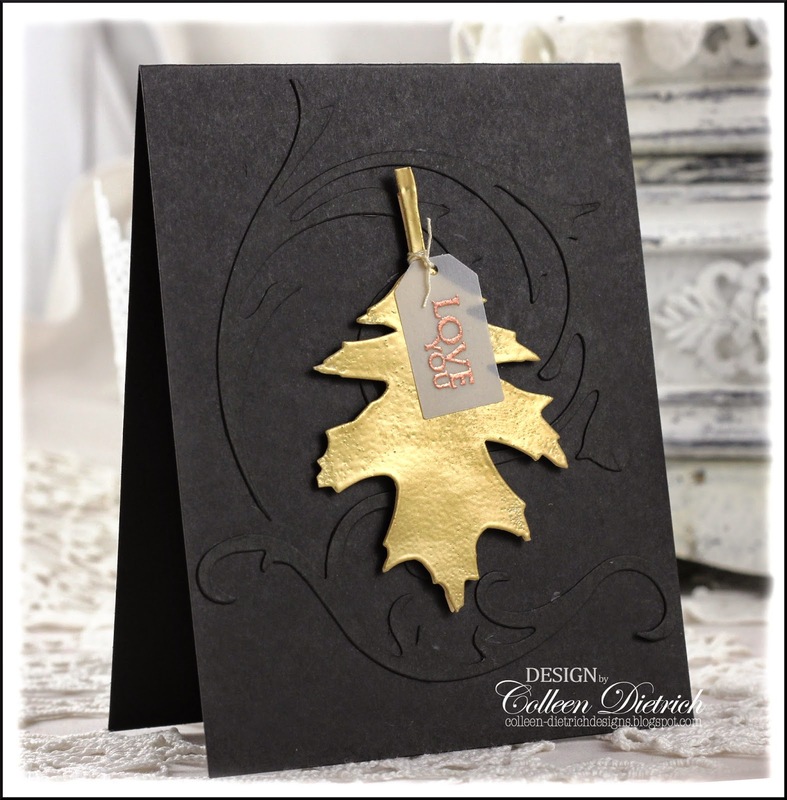 Love the look gold embossing leaf on the black bg. Congrats on your anniversary. Your card is perfect for it - impressive how you incorporated all of it! Love the gold leaf with the sentiment tied to it. Great idea. Sounds like your trip was really great too. Fun times. Hugz!